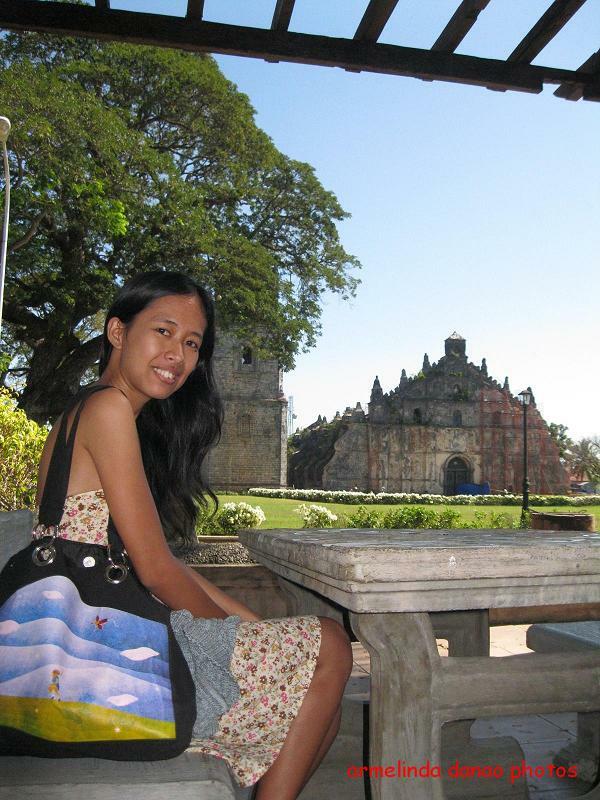 For four nights and four days, I and Lyn a friend took a Laoag, Pagudpud and Vigan tour. We started in Ilocos Norte where we visited Laoag City and Pagudpud. 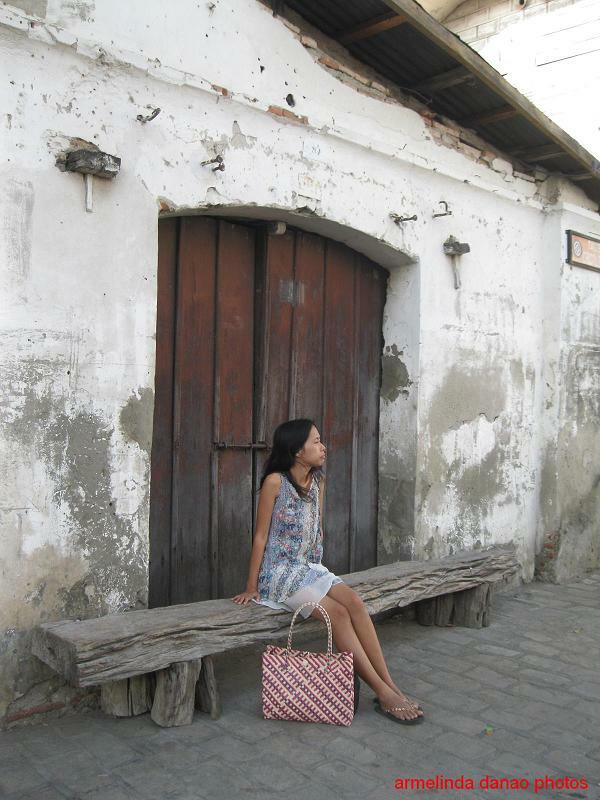 Then we went to Ilocos Sur in Vigan. Our favorites are the Paoay Church - one of the most photographed and UNESCO protected church in the world, the Bangui Wind Mills at Pagudpud. Oh boy! We screamed the very first time we saw it from a distance while we are still inside a bus. Heck the people were looking at us! Oh of course who would not fall in love with Vigan - with those old houses that anyone walking there will feel like they've been transported back to our great-great-grandparents days. If you need assistance and complete itinerary where to go and where to stay CONTACT US we offer an Laoag, Vigan and Pagudpud Tour Package ANYTIME we will provide you the options where to stay and where to go. Just tell us WHEN is the date. Silver Araneta Toribio, Lyn Danao and 9 others like this. 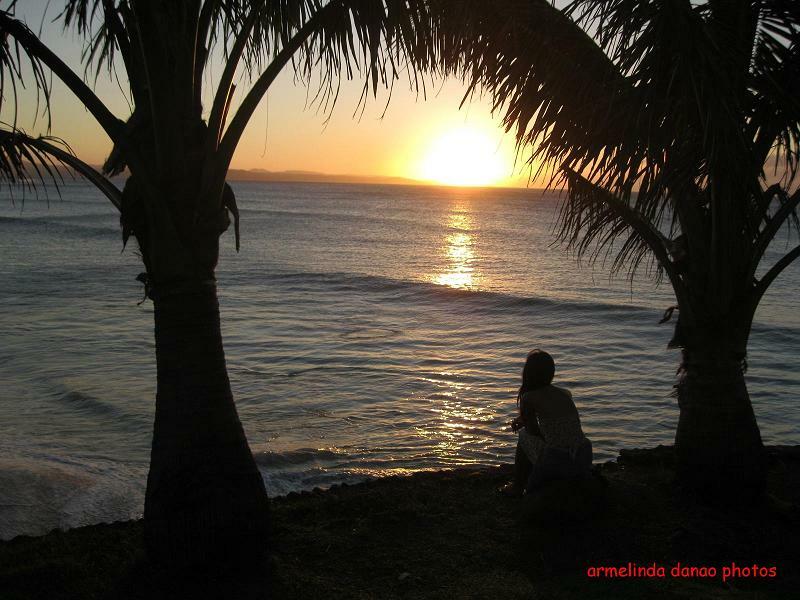 Silver Araneta Toribio Jet setter!!!!! Silver Araneta Toribio its how everything gets started Ms. Rona. We have to visit our local wonders before we will get indulged on the internationel scenery i supposed. Keep it goin..... Paaaaaak! lapit ko narin mapuntahan ang pagudpud and other beautiful place in ilocos. do you have landline number? gusto sna naming magpunta on Mar. 8-10, 2013.
my available p ba kau sched? san q kau pwede matawagan for inquiries, manila landline number? Do you customize package? 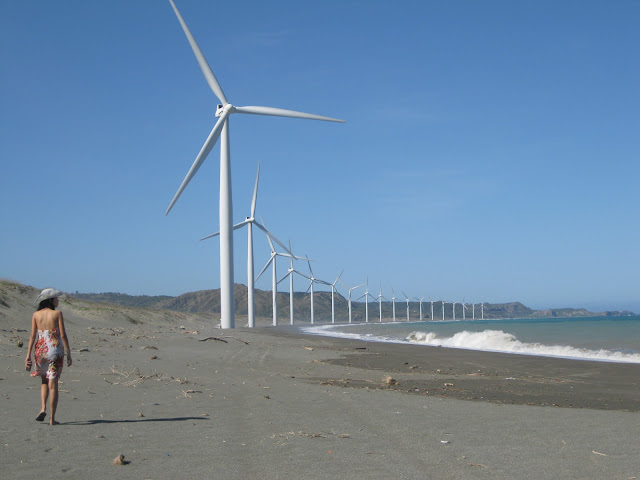 Me and my friends are planning to have a Ilocos tour on May 17-19,2013 (3D2N)..
We are 6 in a group and we want to have a solo trip.. can we request for a quotation? I want to experience the Laoag, Pagudpud, Vigan Tour you offer, but for only 2D/1N, if possible. Do you have package for one person? I am willing to join others who are traveling the same thing as me. We are planing to go there also hopefully dis year, no specific date pa nga lng. Thank u for all d details! Im super excited to reach those places uve gone from. how much is the ilocos tour for 2 persons? Hi ! I just want to ask for the cost of 6 persons in 2 nights and 2 days. Meron na po bang nakapag travel under this company. Just curious because I'm very much interested to book our loaog, pagudpod and vigan tour. Just making sure that this is a legit travel agency since this is just a new site. Thanks. approximately how much po for 2 . dalawa lang po kami ng kaibigan ko.. hopefully next year 2015 march i believe , dito pa po kasi ako sa middle east.. hope you reply on this.. thanks po..
a cozy home for travelers, a suite with all the comforts of home. It has 3 air conditioned bed rooms, living room with flat screen T.V., 2 comfort rooms, a kitchen with every convenience and long dining table. how much for barakada group packages? more or less 15 persons kami. Hi po, Ask ko lang po if how much Ilocos package nio for 6-10 person? Yung lahat na po. Were planning po kasi to go to Ilocos for 3 days and 2 nights but not yet decided about the date but were sure this April po.Thanks! Please do contact me skaycee28@gmail.com ,, I will wait for your email .. thanks! Hi!! Inquire lang ako how mch for 7 persons we want sana to have the tour on May 21-23.. Please email me heartkopink@gmail.com.. Thank you!! Hi Angel, email sent. Next time please SEND US an EMAIL mariaronab@gmail. com or contact via mobile 0998 989 3921 instead of commenting because we cannot track real time inquiries here.